What is a Machine-to-Machine SIM? Machine-to-Machine SIM (or M2M SIM) - refers to the technologies that enable devices and sensors or “things” (within the IoT) to communicate with each other - and with other Internet-enabled devices and systems.  Even though M2M refers to ‘non-human’ communication, devices still should have an interchangeable protocol which is used for receiving and sending data. Connectivity is achieved by either inserting or embedding a Machine-to-Machine SIM in the device that is later configured with the home server where all the usage data is collected and can be analyzed for company’s beneficial purposes. Classic SIMs commonly seen at wireless shops are marketed for cell phones, smartphones, and other handheld devices, differ from M2M SIMs. Although a Classic SIM works in an M2M or IoT device, they are designed for normal operating conditions. SIMs designed specifically for M2M use cases include Industrial M2M SIMs and Automotive M2M SIMs. 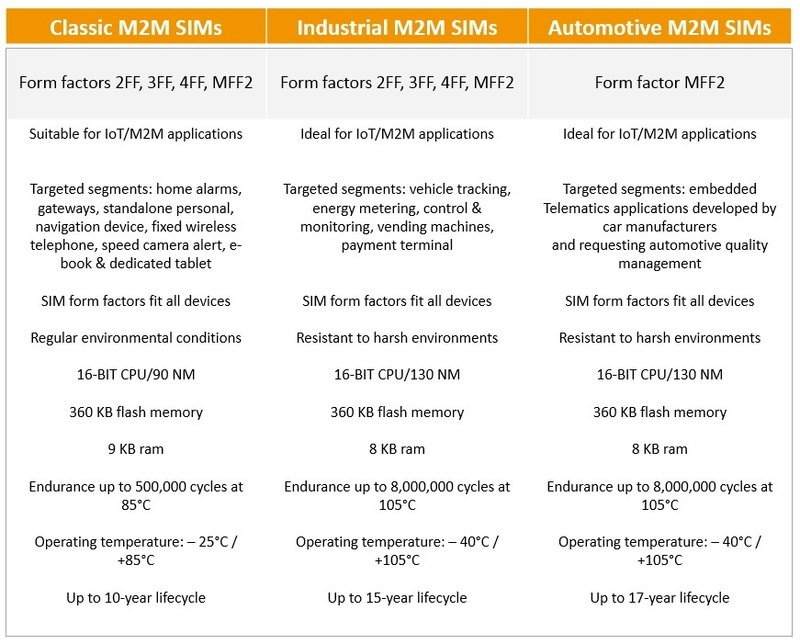 M2M SIMs have different qualities for a variety of industrial uses. M2M SIMs can have greater storage capacity and a higher number of read-write cycles (up to 8 million), meaning it has a longer lifetime than a Classic SIM. With data retention of up to 17 years, M2M SIMs outlive Classic SIMs. Additionally, M2M SIMs are built with materials that enable them to operate in harsh environmental conditions such as deserts or arctic weather. The operating temperature for Classic M2M SIMs is from-25°C to 85°C, and from -40°C to 105°C for Industrial and Automotive M2M SIMs. Both Classic and Industrial SIMs come in several form factors, including 2FF, 3FF, and 4FF, as well as MFF2 or “embedded” version, whereas Automotive M2M SIMs come only in MFF2 - “embedded” version. Being able to survive in harsh environmental conditions, maintain data for a longer period of time and extended life expectancy makes Industrial and Automotive M2M SIMs are a perfect match for most of the IoT use cases. 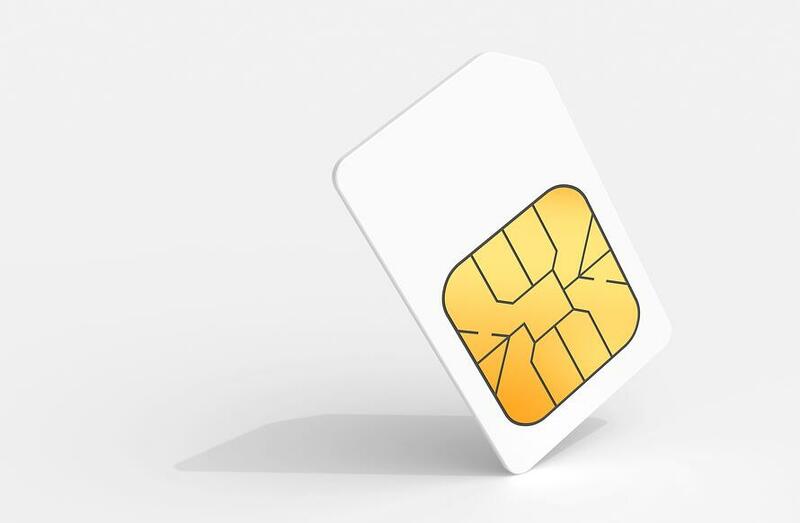 In addition, due to a longer lifespan compared to standard SIM, you can save costs on replacing the SIM in future. You can find a more detailed explanation on the SIM form factors and which SIM is best for your business needs, here. What is a SIM application toolkit? The SIM application toolkit (STK) is a set of commands that are programmed into the SIM. That defines how the SIM interacts with the outside world and initiates commands independently of the device and the network operator. STK was developed as a way for running applications on the SIM. It enables the control of device’s interface and creates an interaction between the network application and end user. An M2M SIM is only as useful as the STK it is programmed with. EMnify SIM has a specially installed applet that enables you to enjoy the best selection of available mobile networks at the most economic rates through the SIM’s lifespan. EMnify’s STK will constantly update the SIM over-the-air to assign the best mobile network operator. M2M SIMs come in all form factors and can be provisioned and managed in real-time over-the-air. You have the ability to choose from different SIM form factors that have the right features specifically designed for your use case. 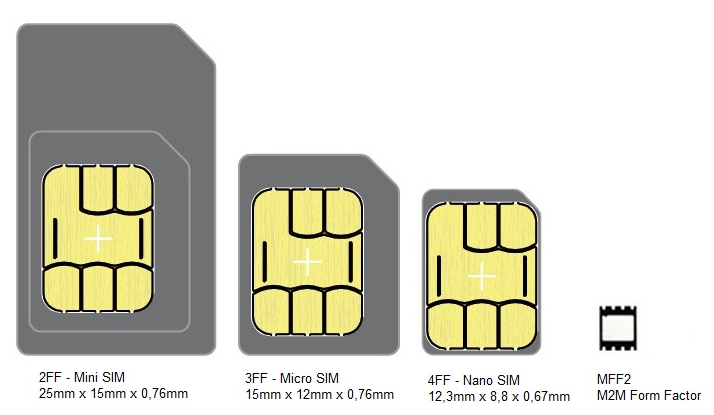 SIMs come in three standard sizes or forms: from 2FF through to 4FF with an embedded SIM option – the MFF2. The type and size you select depend on the size and location of your device. In order to ensure you are making the best decisions for your business, it's important to be informed about all the options available to you. Reliable connectivity for IoT & M2M – utilize data, SMS, and USSD. To help you identify the benefits and differences of each SIM option request a consultation from one of our specialists at EMnify.